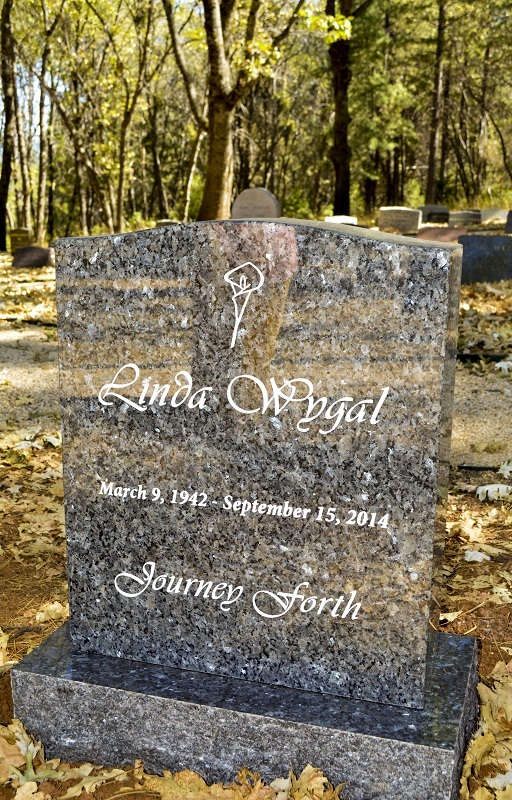 Linda Wygal, a beloved member of the Fellowship of Friends, completed her task after a prolonged struggle with cancer, on Monday, September 15, 2014, at 4:44 pm. Linda turned seventy-two years on March 9th. Linda joined the Fellowship in the Los Angeles Center, on March 9, 1973. She moved to Apollo in 1974. 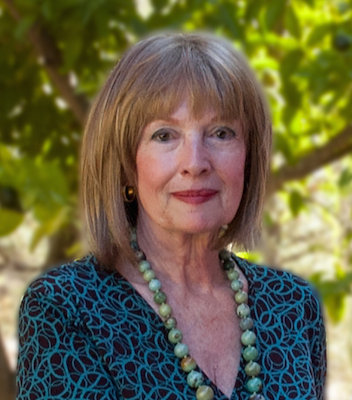 In the following years she and her husband Kenneth moved to Hawaii to reopen the center, spent several months in Mexico, and spent one year in the Los Angeles Center. They then returned to Apollo in 1987, where they have since lived. Linda served the School – whether it was as chef at Apollo d’Oro, or as Vice President of the Fellowship – quietly and consistently. Her paintings, which demonstrated her love of beauty, have graced the homes and offices of many. The day which we fear as our last, is but the birthday of eternity. Linda & Kenneth were so Kind to me in a very challenging time in my Life! Some 40 yrs. later & She still left a Lasting impression on me…. Friendship & Love are Forever!!! First I met Linda’s paintings and then I met her in person years later . As a new student , her paintings made a strong impression on me ! The way she could absorb the light and show it on the canvas again was a statement of her own being . Linda , you already have that light in you ! May you just keep following it !!! There were moments, when, because of our relative roles we were on different sides of a problem. And yet I remember in the middle of that several conversations about the school, our teacher and what personal work meant to each of us.It generated such respect and understanding between us. We were able to play our respective roles in a positive way. After the service I have a felling that I have Never had in this kind of events; I felt so colorful inside…in way similar when I visit Mexico City…she was a beautiful painter. 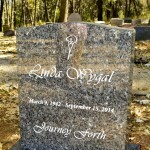 Linda was an often seen gentle presence at RVW for the last months of her life. She had such kindness towards us when visiting, that made us all feel happy at her side. Linda was consistently kind and gracious throughout all the years I knew her. Bless her. It was Linda that I handed my first Teaching Payment to, 38 years ago, in Hawaii. As of today, she remains among five of the most important students that I’ve met in the School. But you like none, none you, for constant heart.” Truly. Thank you for helping us remember dear sweet Linda. A sweetheart. All your sweet lessons, and the magic and color of your so deep and kind presence will always feed our souls in Divine Fire.